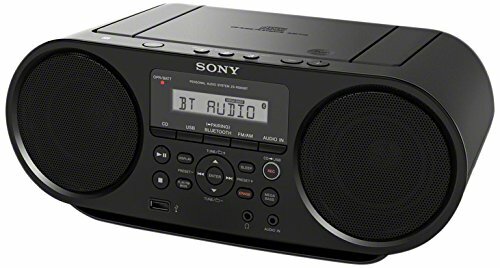 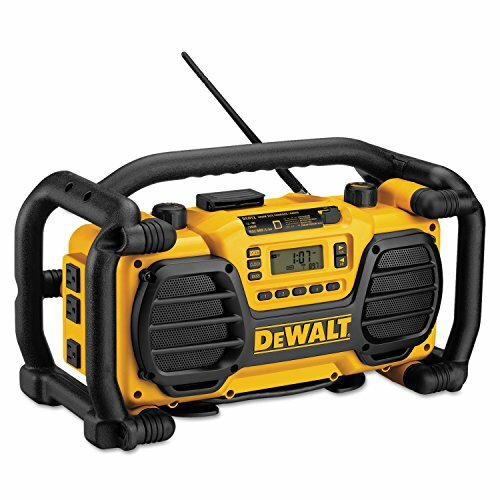 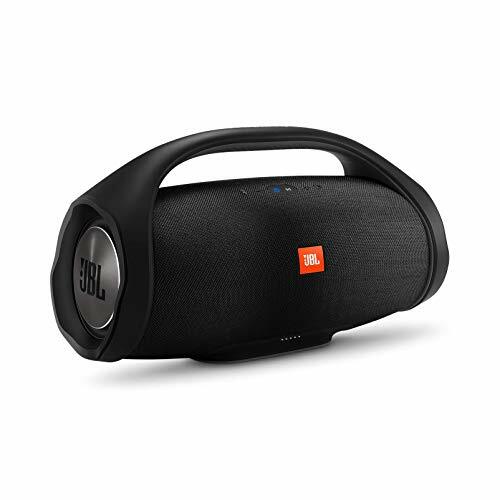 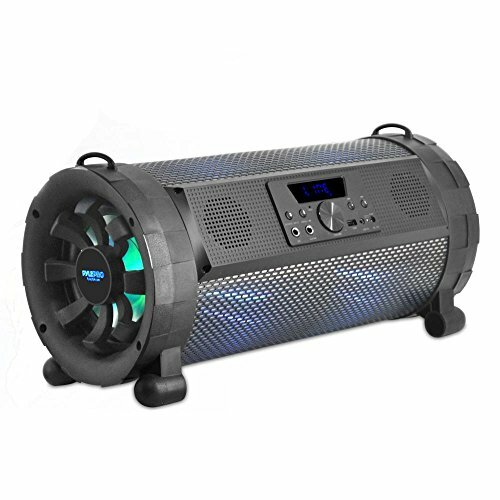 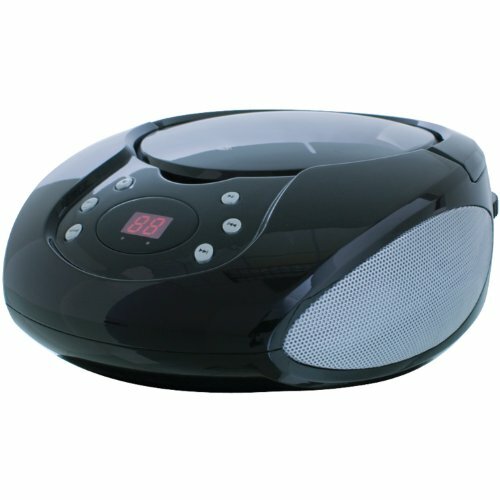 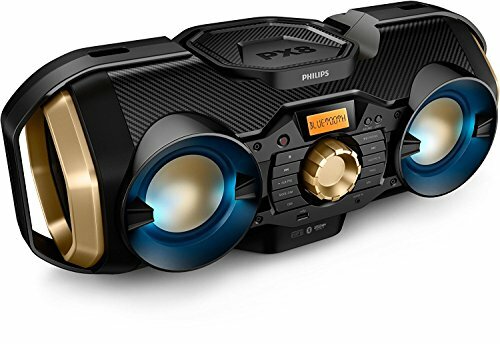 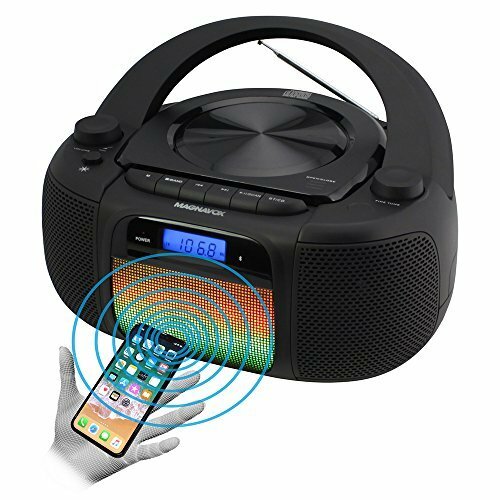 Portable wireless speaker with rechargeable lithium-ion battery, Bluetooth connectivity, and built-in speakerphone - black. 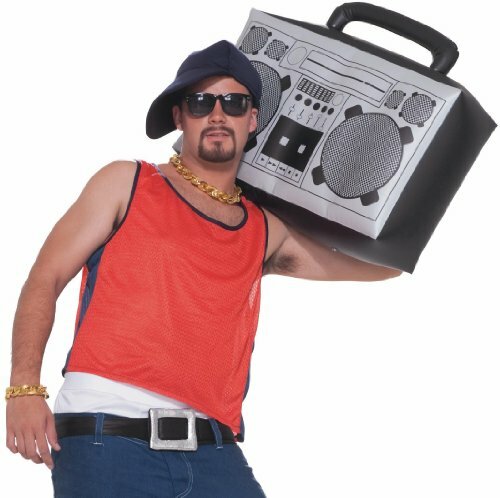 Beistle 57103 Inflatable Boom Box Cooler. 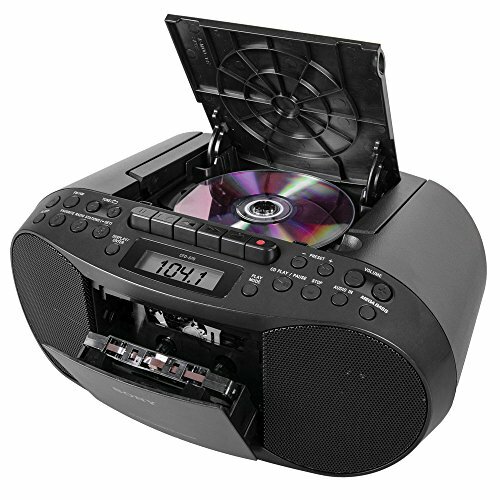 Serve your beverages in style with this rockin' boom box cooler! 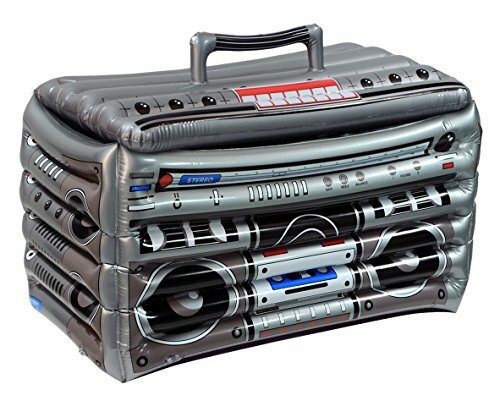 The inflatable boom box cooler measures 24 inches wide by 16 inches high.